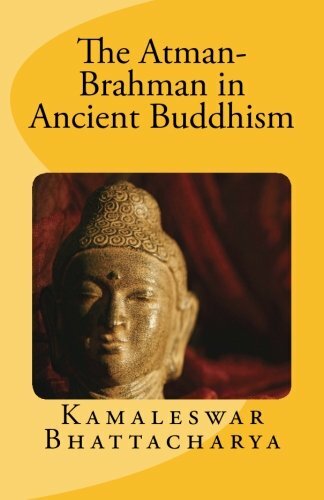 The Tibetan Book of the Dead is one of the texts that, according to legend, Padma-Sambhava was compelled to hide during his visit to Tibet in the late 8th century. The guru hid his books in stones, lakes, and pillars because the Tibetans of that day and age were somehow unprepared for their teachings. 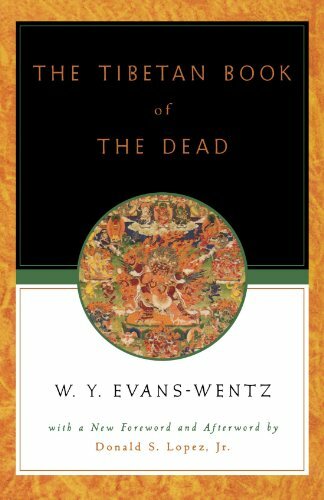 Now, in the form of the ever-popular Tibetan Book of the Dead, these teachings are constantly being discovered and rediscovered by Western readers of many different backgrounds–a phenomenon which began in 1927 with Oxford’s first edition of Dr. Evans-Wentz’s landmark volume. While it is traditionally used as a mortuary text, to be read or recited in the presence of a dead or dying person, this book–which relates the whole experience of death and rebirth in three intermediate states of being–was originally understood as a guide not only for the dead but also for the living. 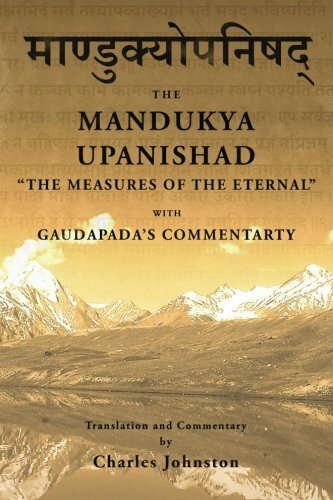 As a contribution to the science of death and dying–not to mention the belief in life after death, or the belief in rebirth–The Tibetan Book of the Dead is unique among the sacred texts of the world, for its socio-cultural influence in this regard is without comparison. 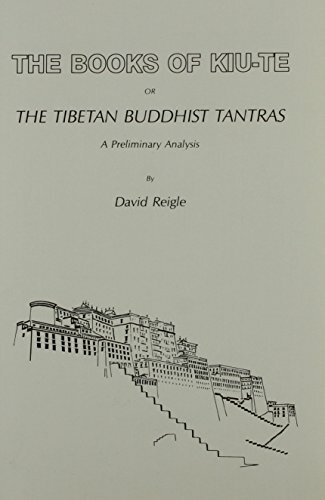 This fourth edition features a new foreword, afterword, and suggested further reading list by Donald S. Lopez, author of Prisoners of Shangri-La: Tibetan Buddhism and the West. Lopez traces the whole history of the late Evans-Wentz’s three earlier editions of this book, fully considering the work of contributors to previous editions (C. G. Jung among them), the sections that were added by Evans-Wentz along the way, the questions surrounding the book’s translation, and finally the volume’s profound importance in engendering both popular and academic interest in the religion and culture of Tibet. Another key theme that Lopez addresses is the changing nature of this book’s audience–from the prewar theosophists to the beat poets to the hippies to contemporary exponents of the hospice movement–and what these audiences have found (or sought) in its very old pages. Karma-Glin-Pa, W. Y. Evans-Wentz, Donald S. Lopez Jr.